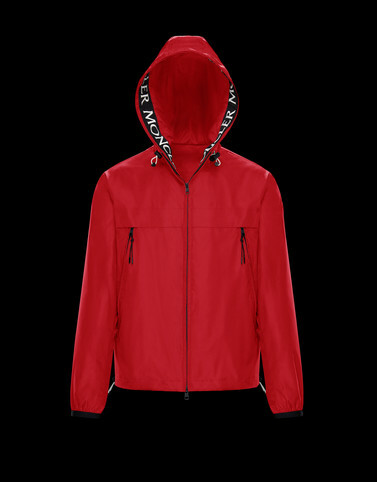 Few would have believed that a metropolitan jacket could compete with technical sportswear in terms of function, but Moncler quickly seized the challenge. The Massereau was designed using an ultra lightweight matte nylon, which on the slopes has the same aces up its sleeve as the aerodynamic gear of an expert skier. Wash max 30°C - Mild process; Do not bleach; Do not tumble dry; Ironing maximum temperature 110°C - without steam; Dry cleaning in tetrachloroethene - mild process; Do not professionally wet clean; Dry flat; Wash separately; It is advisable to wash and iron the garment on reverse.